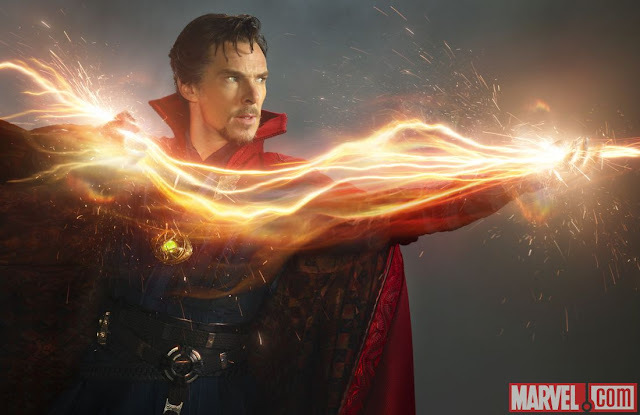 Benedict Cumberbatch stars in Marvel's 'Doctor Strange,' coming to theaters November 4! Today, we got a look at the upcoming Marvel film, Doctor Strange. The film is scheduled to be released November 2016 and stars Benedict Cumberbatch. Check out the trailer below. © Marvel Studios / Walt Disney Pictures. All Rights Reserved.